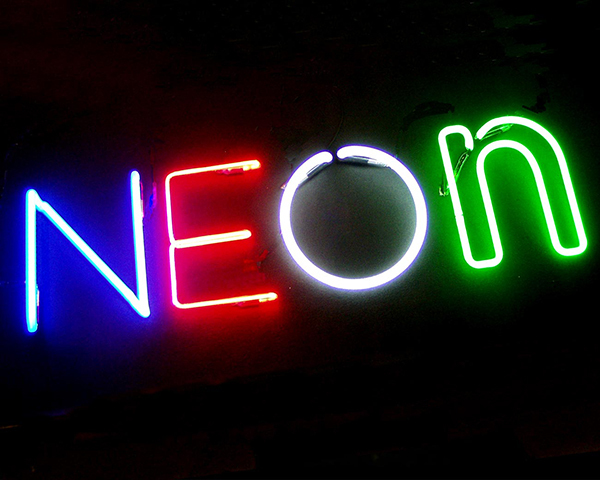 All the equipment & components needed to manufacture neon and cold cathode tubes. From vacuum pump & bombarder systems to neon electrodes, fluorescent coated glass tubing to glass working torches and burners. Siet Neon transformers, Hansen convertors and power supplies, HT cables, tube supports, silicone electrode caps, dimmers and sign flashers. Everything to install neon tubes. LEDs specifically designed for indoor & outdoor signage. LETRO-LED Low voltage 12V LEDs and power supplies for POS displays, Hansen LEDtube. RGB and animated systems for dimming LEDs. All the other Useful things for the manufacturer and installer, mounts, locators, spacers etc. Sign-Tec Services is an independent Company founded in 1983, initially as an export consultancy to major UK sign making equipment and materials manufacturers. Soon after, Neon Products GmbH from Germany appointed us as sole UK distributor for their range of glass tubing, neon electrodes and transformers. In recent years we have also become sole UK distributors for Siet transformers and Promotion Electronique Flashers and Dimmers. Since 2002 we have grown to be a major supplier of quality LED products and continue to expand our range as new innovations come to market. We only work with reputable manufacturers. We are sole UK distributors for NP Lighting's LetroLed. We have significant and long-standing distribution and support agreements with other internationally known and respected manufacturers such as Hansen LED and Neon. In recent years Hansen UK has been set up and now works indepedently from Sign-Tec, operating from the same offices and supported by/with the same levels of knowledge and personnel. The only difference being that all Hansen products are now invoiced using the Hansen name with different account and bank details. We provide high quality up to date technical advice and guidance on all our products from, specification, through quotation to installation. Today, we are a leading UK supplier to the architectural lighting and signage industry of all materials and components necessary to make, install and maintain lighting in neon, cold cathode and LED. How we work is as important as the goods we supply, so we endeavor to conduct our business in line with our core values of: Integrity, Customer Service and Product knowledge and technical expertise.